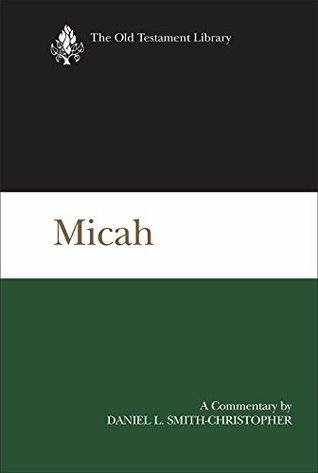 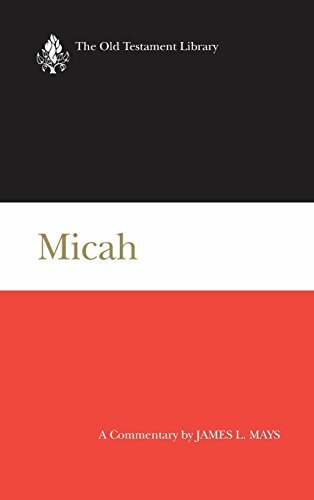 Micah was a contemporary of Isaiah. 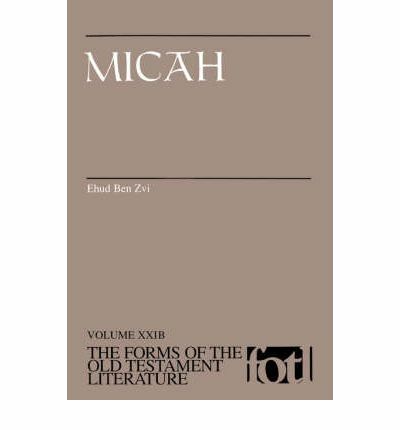 He served as a prophet in the 8th century BC. 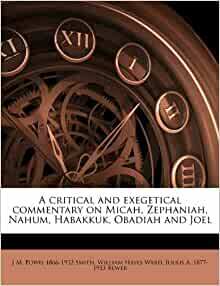 The world power at this time was Assyria which had conquered the Northern Kingdom of the divided Israel.